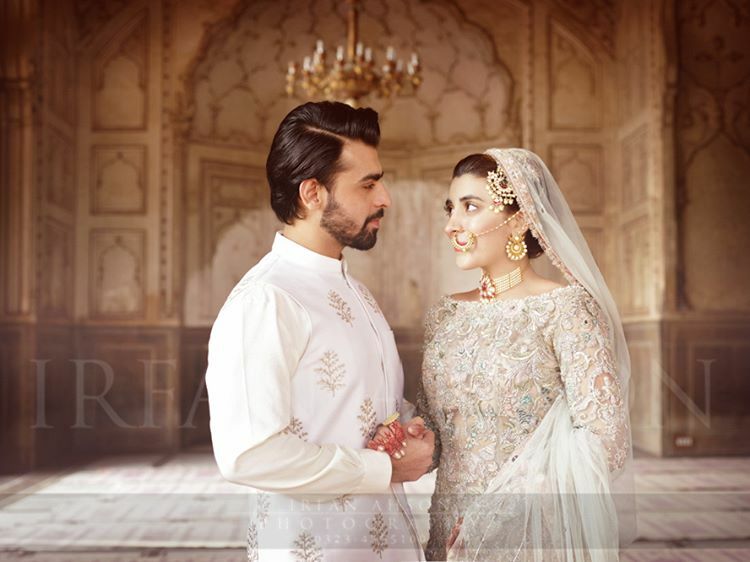 Urwa Hocane and Farhan Saeed have been married recently in Lahore at Badshahi Mosque. 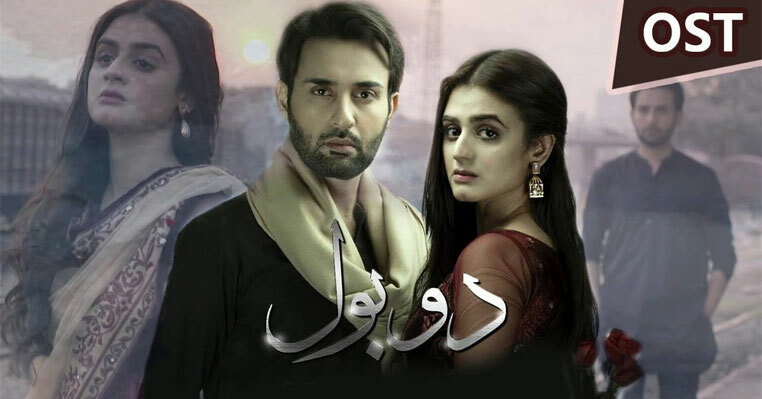 This post contains the wedding pics of the couple which got popular after seen first time in Drama serial Udaari. 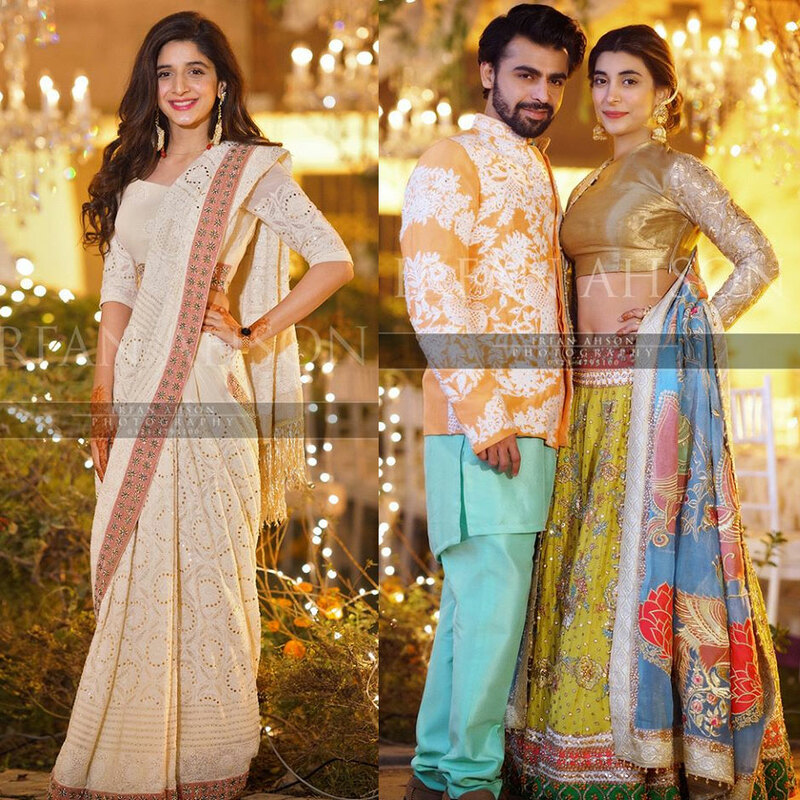 So, take a long breath because the series of Urwa Hocane wedding photos will give you so many ideas which you can use in your wedding too. 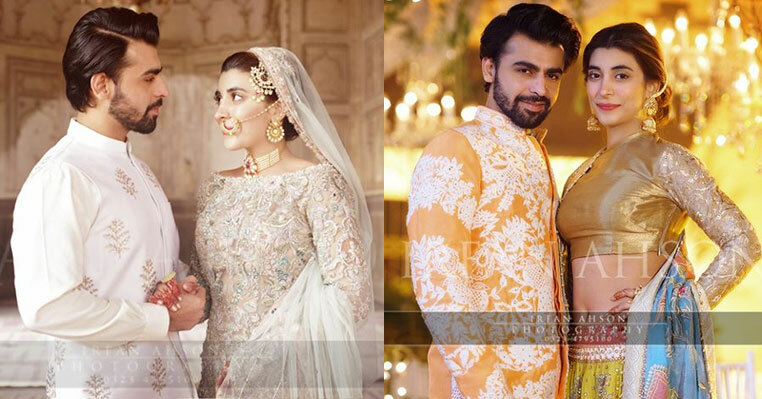 The color scheme, dresses, makeup and jewelry, Farhan Saeed wedding pics has all of them to fill your brain with so many ideas for design wedding ceremony in Pakistan. 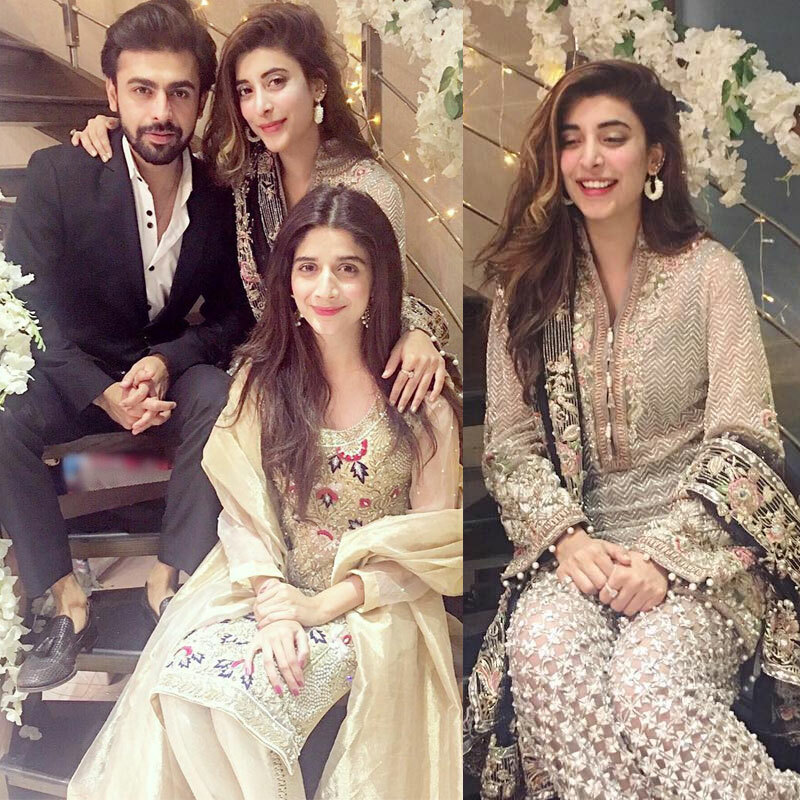 Just few weeks ago, Farhan Saeed has purposed Urwa Hocane in Paris. Recently, the couple got married in Lahore and has chosen Badshahi Mosque for their Nikkah cermony. 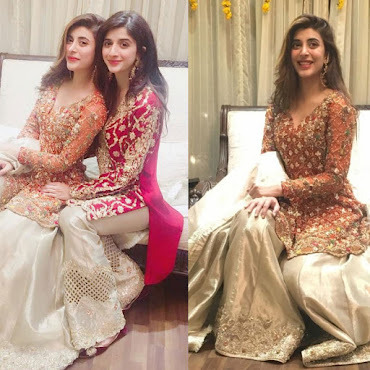 Before Nikkah, the couple and their family and friends already has celebrated number of other events like Dholki, bridal shower and much more where after Nikkah, they had Qawali night too. 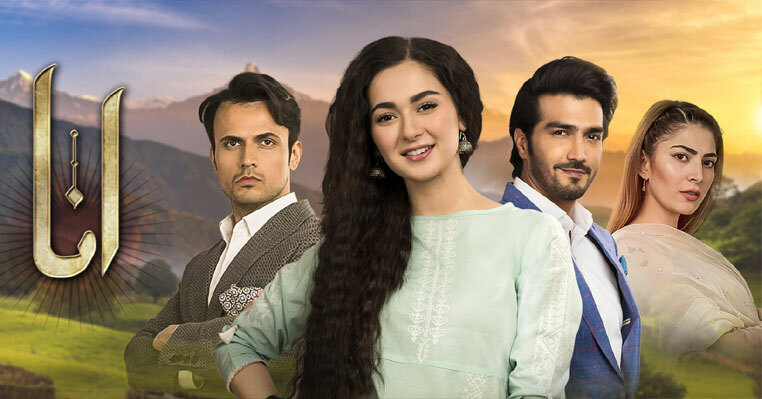 The Barat day will took place on 18th of December where we have not much information about the Valima. 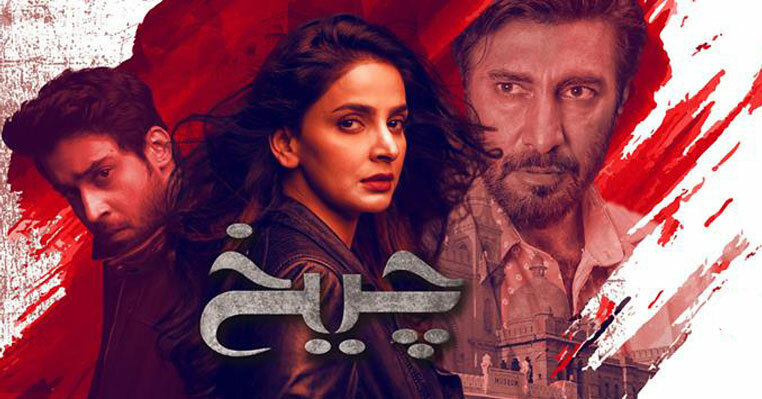 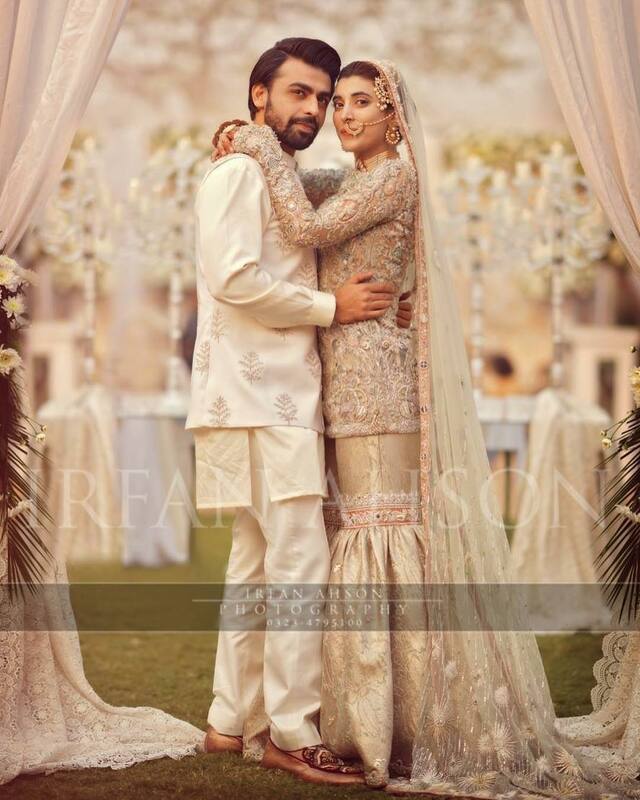 But we will also post Valima picstures of Urwa Hocane and Farhan Saeed. 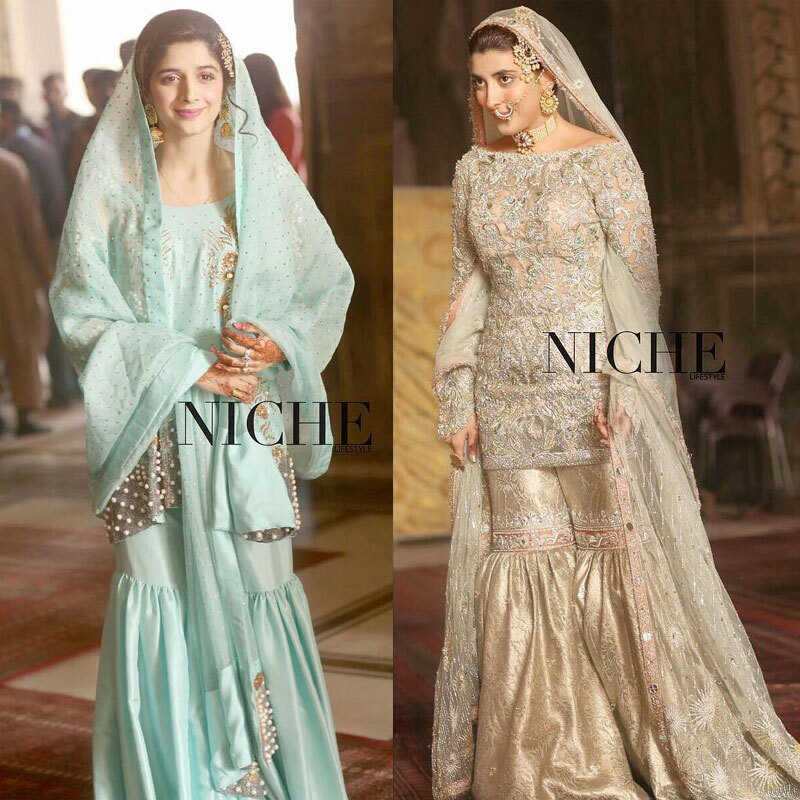 The Nikkah ceremony has took place at Badshahi Mosque. 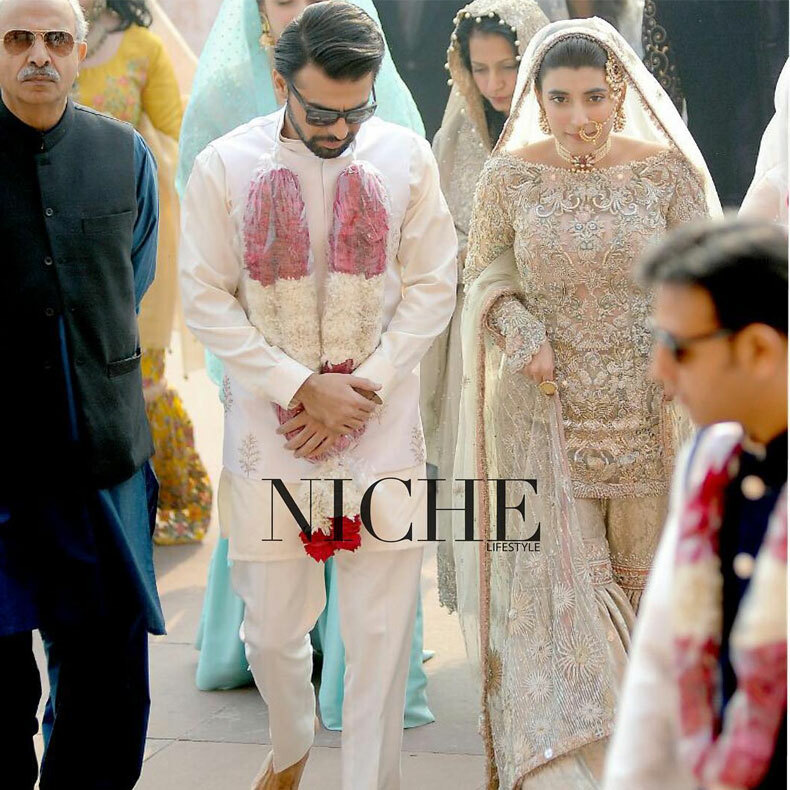 There were not much guests were invited at Nikkah day except the family members, relatives and close friends of both. Marwa and Urwa, both are wearing the dresses from the Elan’s bridal collection where the groom Farhan Saeed is wearing simple white kurta shalwar. 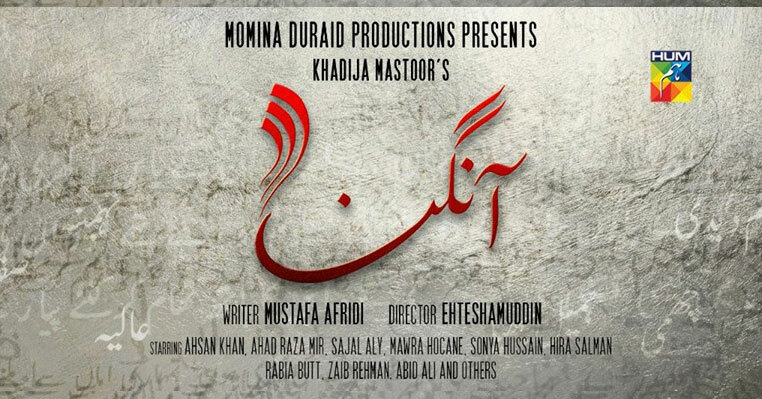 And Here are some pictures from Qawwali night. 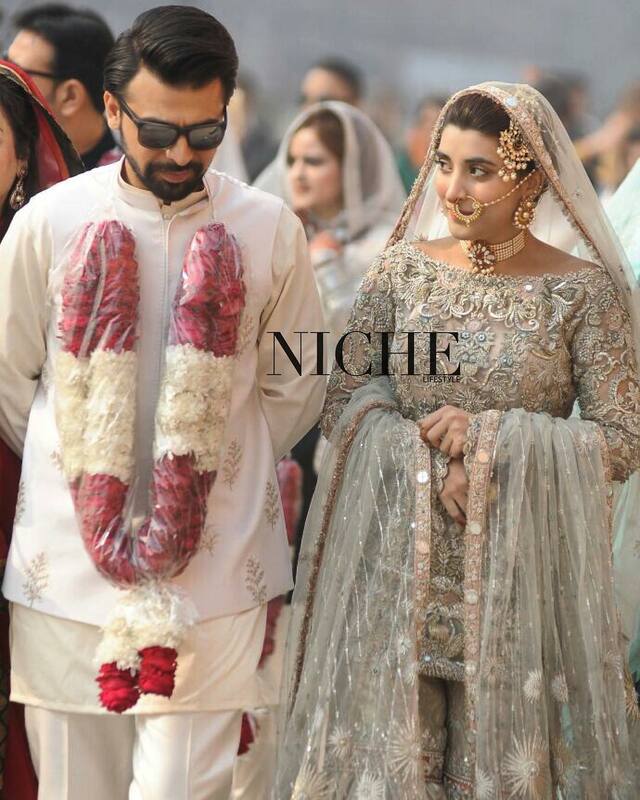 Not really a common function in Pakistani weddings, but enjoy the photos. Keep visiting this post because we are going to add more Urwa Hocane and Farhan Saeed marriage Pictures, especially from Barat day and Valima day which are expected to held soon.